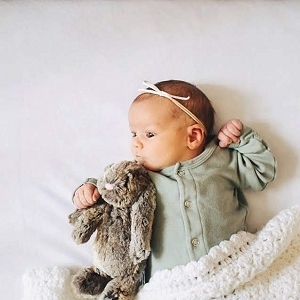 Shop for the highest quality (and cutest!) 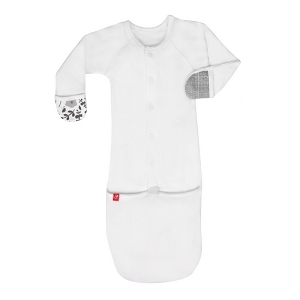 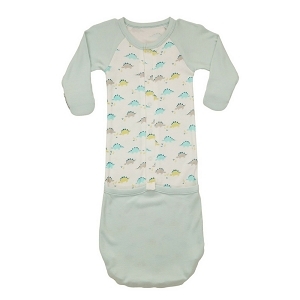 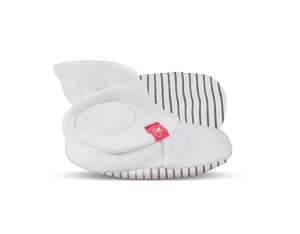 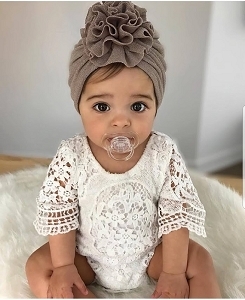 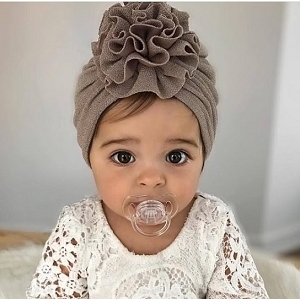 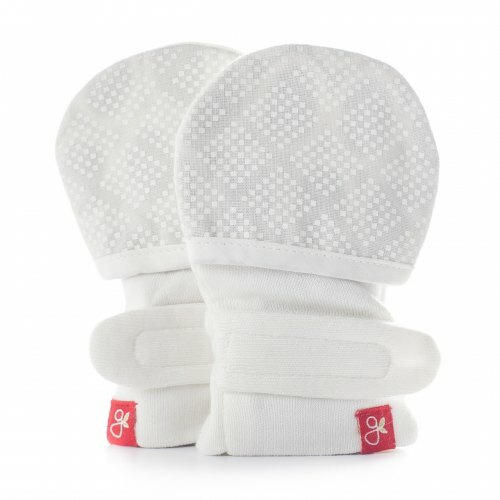 organic baby necessities from GoumiKids! 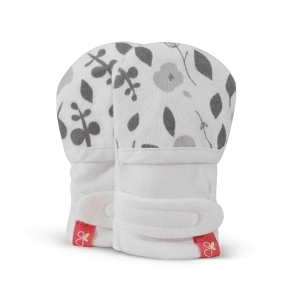 You are sure to fall in love with GuavaMitts; the only baby mittens that adjust and actually stay on your babe's tiny hands! 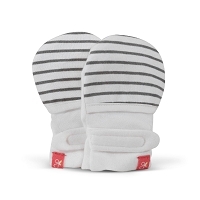 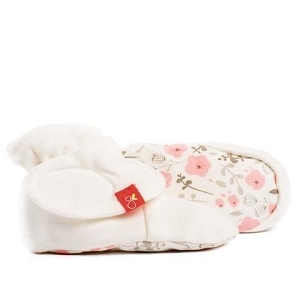 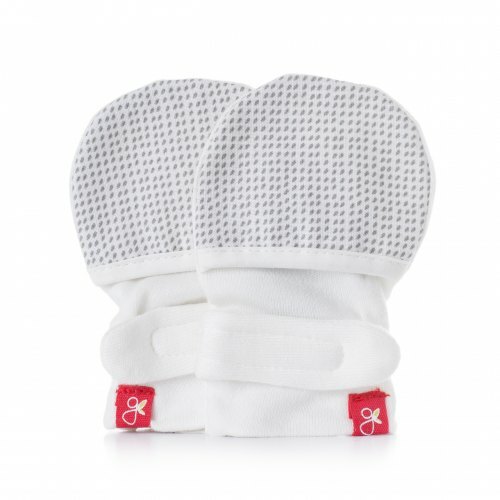 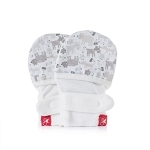 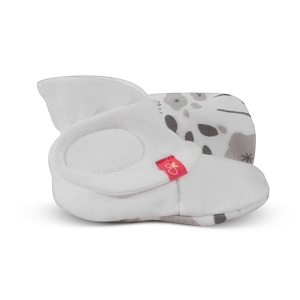 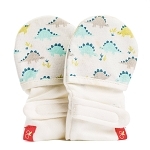 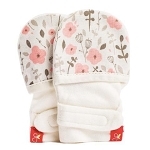 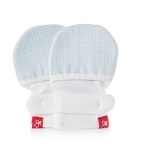 These snazzy mitts are made of organic cotton and reverse showcasing TWO adorable prints! 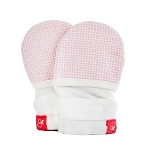 Be sure to check out the innovate Jamms that are new arrival to the Goumi Family!